The 705 Shinko's have the M&S showing on the tire. Not sure about the snowflake. Some of the Canadians I've met ride the crap out of the warm weather and work all winter in the oil industry when the permafrost is solid and they can move the drilling rigs. From what I understand the "Snowflake" is the symbol that it's a winter tire. I didn't bother with the Anlas this year. I only put them on last year in case I got caught in snow (which happens on occasion.) 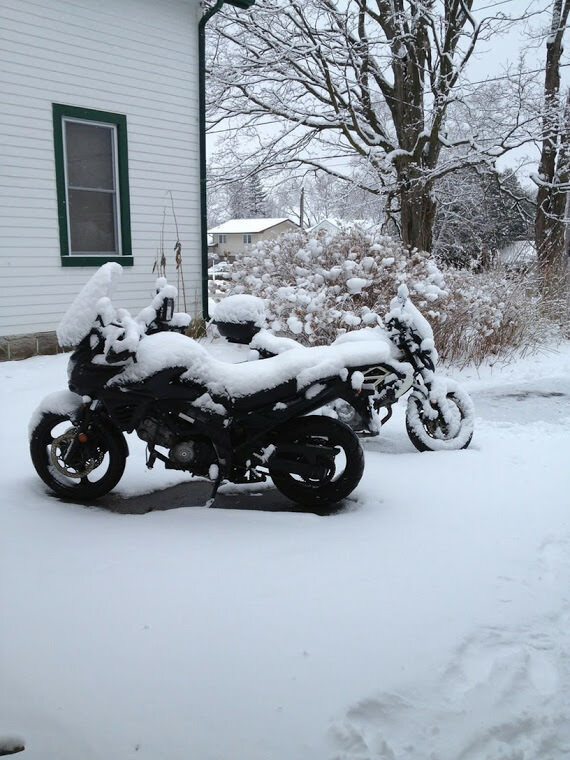 I didn't find them any better in cold or snow than the Tourance Next I normally ride on. Obviously a question arising is how has it been with regard to reliability/replacement of parts etc ? Good you asked as it made me look back through my spreadsheet and remembered some things happened that I forgot about. For me the weak point has been the hydraulic Slave Cylinder. Some issues with it have been self inflicted, others are just the nature of it. -The ECU was done in the early days under a recall. -Most expensive fix was the stepper motor for the valve that is in the exhaust system (148,938 km). (These things are problematic across the Motorcycle and Automobile industry.) Next time I will likely get the bypass. -Valves have been checked twice and have not needed any adjustment. Did plugs the second time the valves were adjusted. -front and rear sprockets replaced when chain is replaced. Front sprockets also replaced a bit past half way of what I expect the chain to last. -on the 7th front tire, 12th rear. I usually use Tourance Next but tried Anlas winter tires for the winter of 2017/2018. I didn't find they performed any better than the Tourance Next in cold and light snow covered roads so haven't bother with them this year. I don't know how many flats I have plugged on this bike but probably about 5. All were rear tires. Worst was what must have been a carpet staple that put two holes close together near the edge of a tread block. Very hard to plug them both and ended up replacing the tire early because of it. That was the only time I had to replace a tire early and even then it was just a very slow leak after plugging. -I change oil at about 12,000 km / 7,500 miles. I have done some oil changes early ahead of larger trips. Filter is done with every other oil Change. I run factory filters and Rotella 5w40. 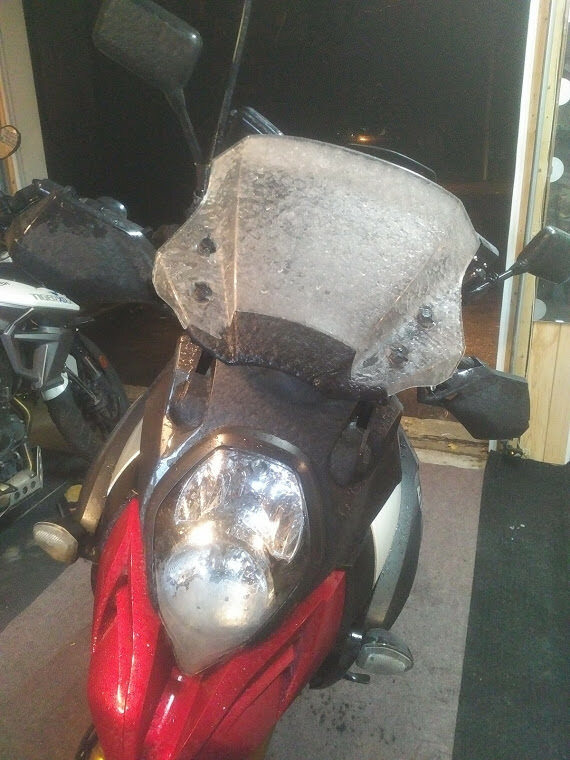 DaveinNC, NVDucati, Cold Neck and 2 others like this. Man, you've gotta give lessons or something, because this is a master class in 'gettin' on yer bike'. Call me a noob, but that mileage is amazing. I'm impressed with your determination and the bike. I'm also envious of your adventures; you can't ride that mileage without having seen some amazing territory; I guess the maps demonstrate that pretty clearly. As I wind down my work life, the riding to 'away places' is on my agenda. Though I don't know that I'll live long enough to make 160K kms or fill in my technicolor map as you have. Thanks also for the maintenance summary. Really cool. I'm having an adventure- so, its an adventure bike. Very impressive accomplishment V-Tom, shows a real dedication to riding a bike. And thanks for posting your maintenance summary, very informative. V-Tom and HokiesRWee like this. "Rock bottom will teach you lessons that mountain tops never will..."
Many thanks for taking the trouble to give this response. I am amazed at Your chain mileages. They are something I can only dream of on most bikes but I am not long on my Strom so that aspect remains to be seen. I am now taking on the change of front sprocket also on my chain drive bikes at the half way mark to avoid unnecessarily early chain replacement for the sake of a front sprocket. I probably spew on about chain maintenance a lot. Some people seem to think that I am taking risks with my chain as they have had chains fail long before my chains wear out. Chain 1: Maintained as per the manual. Clean with Kerosene and lubed at 1,000km / 6000 miles using typical chain lube: Chain replaced as 33,900 km / 21,064 miles. My Tire and chain guy (Ted Rose) said to lube way more often using Wurth HHS2000 and that cleaning was highly over-rated. Chain 2: I did NOT take Ted's advice and maintained as above except one "cleaning" I had accidentally used some wood stain but immediately realized it and cleaned with Kerosene. Chain was replaced (totally shot) at 37,900 km /23,550 km. It was actually done before that on a the second day or a long trip when @Heavy saw the red dust of death on my chain. Long story short we nursed it home using copious amount of lube as plans to get a replacement on the trip failed. 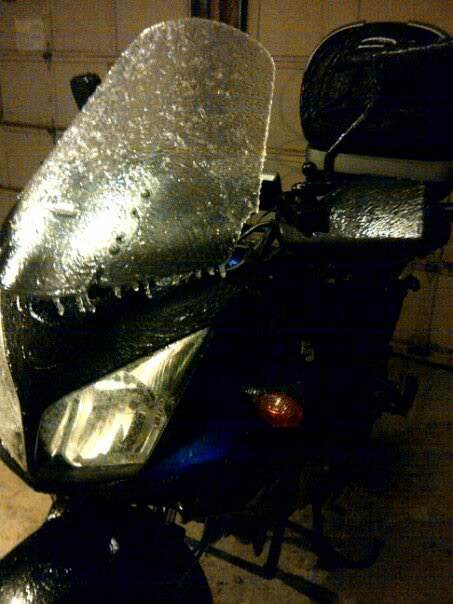 Chain 3: Took Ted's advice and lubed using Wurth HHS2000 with every tank of gas and after every ride in the rain. Chain and sprockets replaced at 74,865 km / 46,507 miles (Front sprocket done earlier.) Ted said there was no real reason to change the chain then as it looked fine but I was starting a long trip so replaced it anyway. friend. He got the engine running but hasn't ridden it. Chain 5 (on my 2012 DL650): Maintained as per Ted's method. Was replaced at 66,060 km / 41,048 miles. Chain looked fine and was actually replaced early as I accidentally rode though a big puddle of wet concrete (left behind by a Cement truck on a back gravel road I'm sure) that coated almost everything on the bike. Chain 6: had 58,535 km / 36,372 miles on it when I sold the bike. Don't know how long the new owner kept the chain on the bike but it was perfectly fine when I sold it. 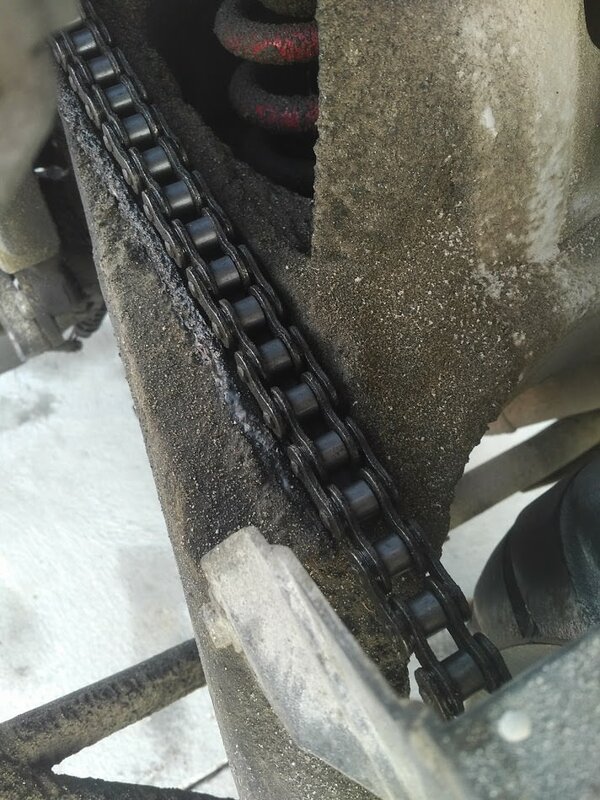 Chain 7: (on the 2015 DL1000): Replaced at 76,180 km / 47,336 miles. Looked perfectly fine and figured next chain I would go longer. 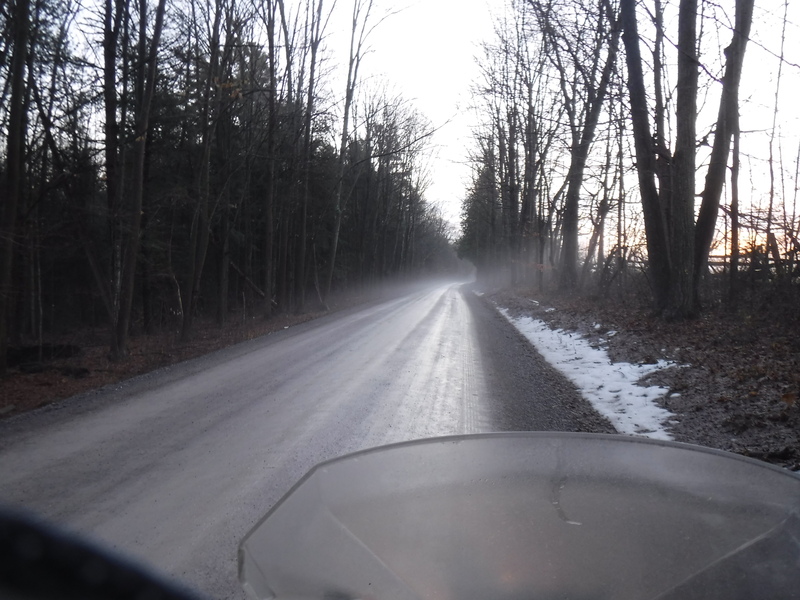 On the DL1000 I have been using the OEM kits as they are priced very well up here in Canada. pvwheeler, tucsonray and Griff2 like this. Thanks again for your last post. Interesting reading again and the increased mileage that You achieved suggests that Ted's advice was good. My chain regime does not include cleaning. I also lube more or less every tank alternating between oil and grease every second tank. My lubing is also increased during wet rides. 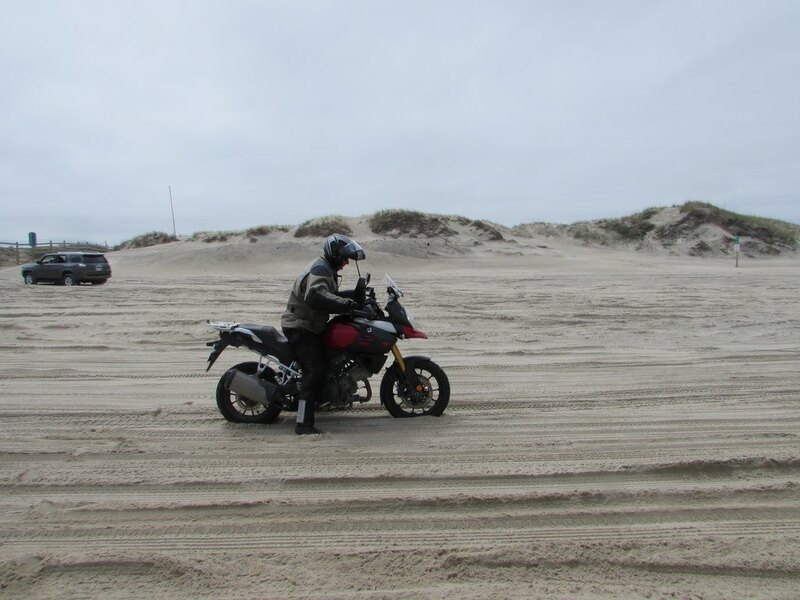 My bike is used in all conditions albeit I will stop short of sand, but salt and gravel roads are included. So far my regime more or less coincides with what You do and with what Ted recommends, except for the Wurth lube. I am also in course of adopting the change of front sprocket mid chain life. I will follow up on the Wurth HHS2000 and see how that pans out with my chain life. I see two versions, one oil and one grease. Which do You use ? Thanks again for your very extensive and useful input. Last edited by Griff2; 02-15-2019 at 07:12 AM.